Every time we discuss the 1930’s in America , the first thing that seems to come to mind to most is the Great Depression and bad the U. S got sucked in to a financial black hole of debt . Unemployment was at an all time high , the stock market crashed ,and many citizens became destitute. We can both agree that U.S was in a terrible spot, especially after the 1920 , but the topic that always seems to fly under the radar is the world of sports, particularly the world of boxing. The golden age of boxing in the 1920s was gone , but it still served as a huge social pastime and would become a massive political factor in the late 1930s with WW2 on the horizon. Even with the sport becoming more recognizable and iconic to fans , the sport of boxing was always changing. Fighters could now defend their world titles for longer and due to boxing mass popularity, there was never a shortage in fighters which lead to more Money for the sport and entertainment for the public . Also, due to the Great Depression, fighters would throw all their cards on the table and fight for whatever amount of money was on the table, even if they were at disadvantage or it was risky. This made fights more edgy and fun to watch , especially if there was a massive underdog going up against a great fighter. Popularity wise , boxing became second to baseball during the time, but it still was the national sport of the US . For a long time ever since the 1880, Europe( particularly England) was the center of the boxing universe. But in the 30s , the US would take that role as the boxing center of the world. Many European fighters would start to migrate to US simply because the lost prominence in their respective country due to devastation that The Great War caused To European societies. Another reason was because the money was simply in the US when it came to boxing. Just like the 20s , live boxing events and listening to commentaries was monumental in the public during the 1930s. Also , the 30s first introduced Latin American countries and fighters in the scene which set a precedent for minorities to participate in sport which for a long time was mostly white. African American fighters also were in the same boat , as many great fighters like Joe Louis would emerge on the scene. Lastly the meaning of a “world title” was did not have a unified definition. Usually , each state’s athletic commission would issue their own “world “ titles , most notably New York’s NBA (national boxing association) and the New York State World Title. 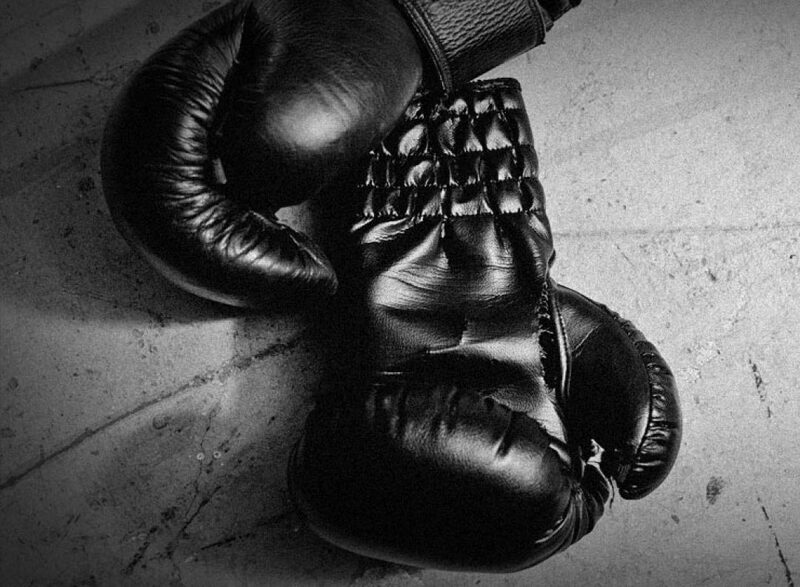 The 1930s was an era known for societal oppression and despair in the US, but boxing , and sports in general , became one of the few bright spots in the US during the time . Not only did the 1930s contain great progress for the sport of boxing , but it would also have what many consider the biggest and important fights of the 20th century. And that would come in the form of Joe Louis and Max Schemling. Thomas, Rich. “1930s Boxing.” ProBoxing-Fans.com, www.proboxing-fans.com/boxing-101/history/1930s-boxing/.